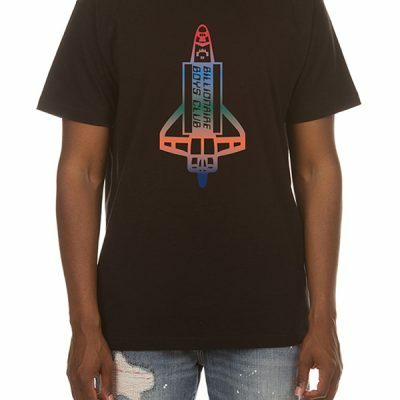 Mens Billionaire Boys Club tee shirt with velvet space ship logo. 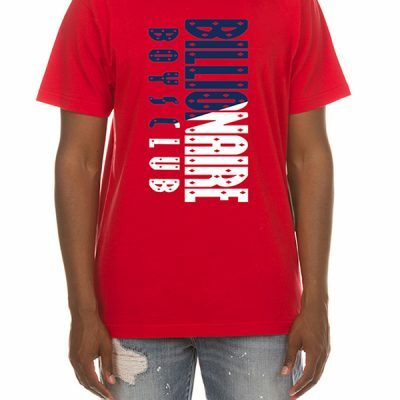 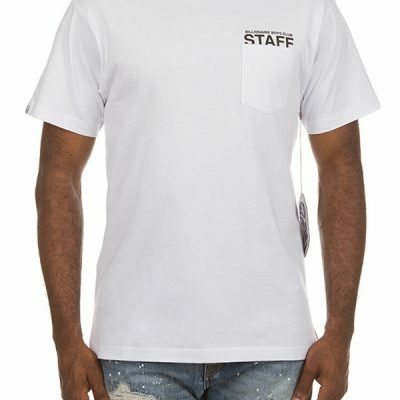 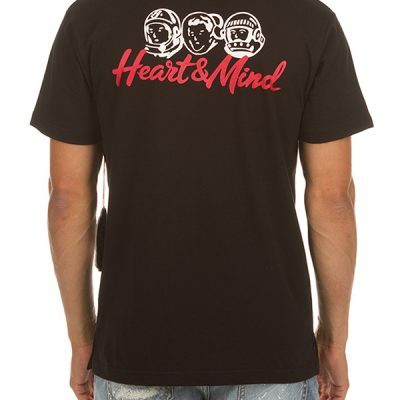 Mens Billionaire Boys Club t-shirt with front chest pocket and graphic on the back. 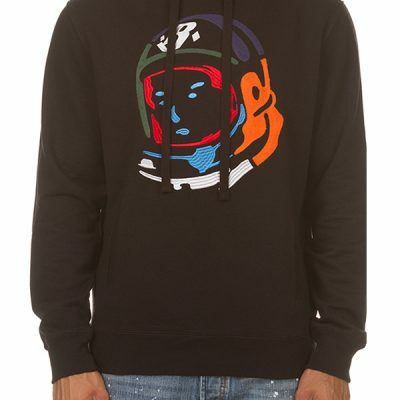 Mens Billionaire Boys Club hoodie with stitched multi color helmet logo and kangaroo style pocket. 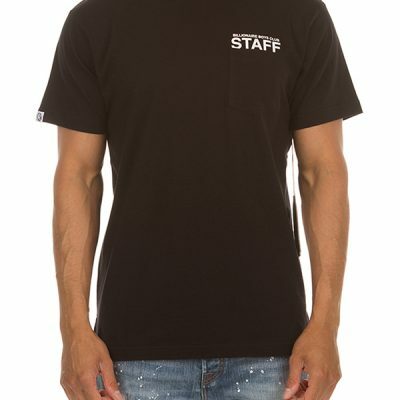 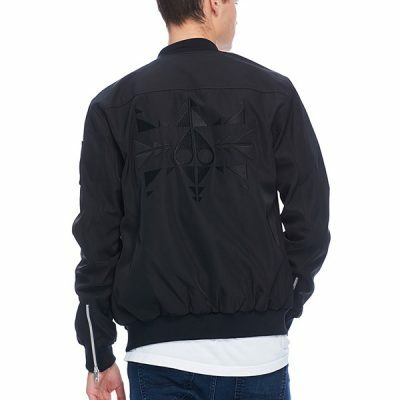 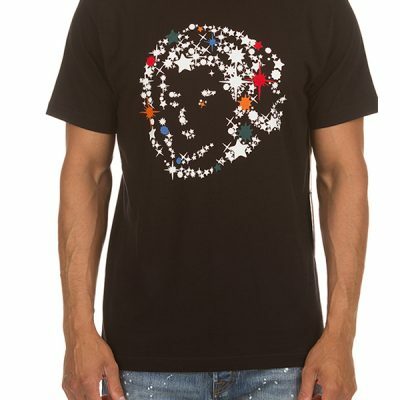 Mens Billionaire Boys Club t-shirt with helmet logo outlined in stars. 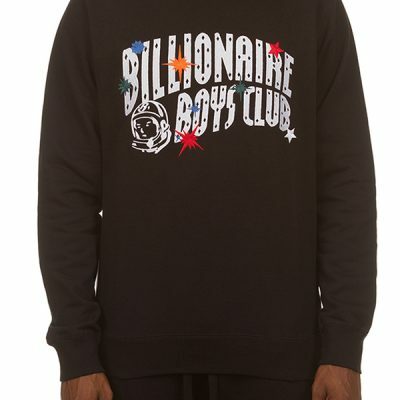 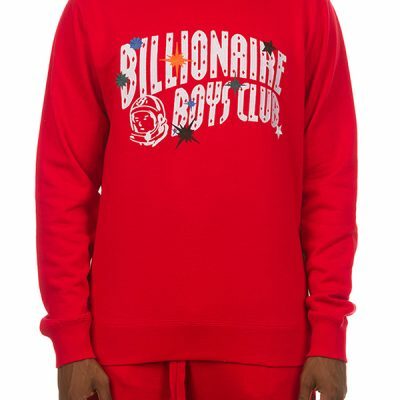 Billionaire Boys Club mens crew neck with script arch logo and embroidered stars. 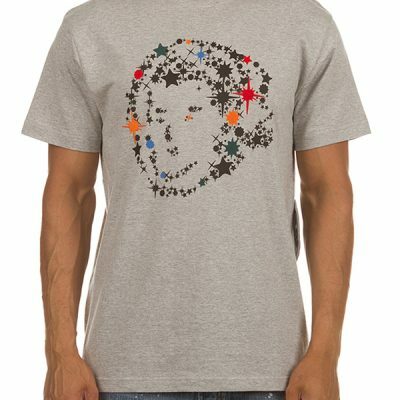 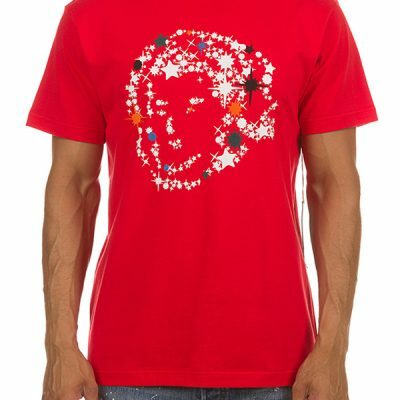 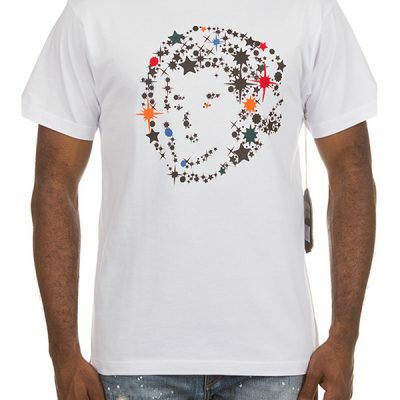 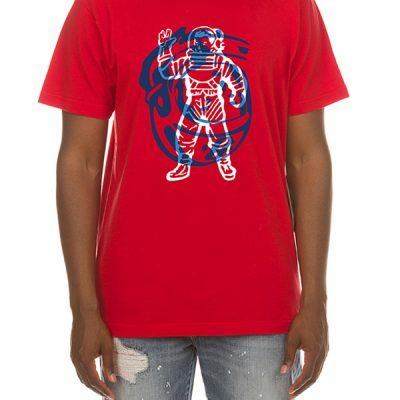 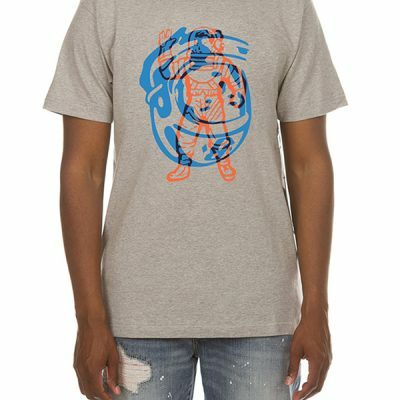 Billionaire Boys club mens tee shirt with helmet logo and over lapping astronaut logo. 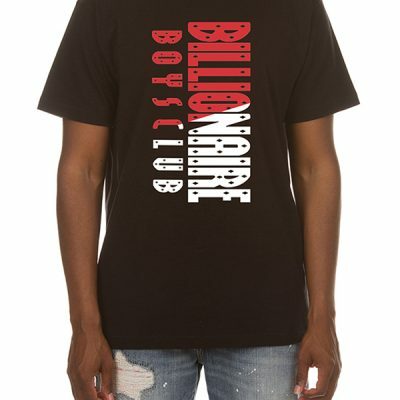 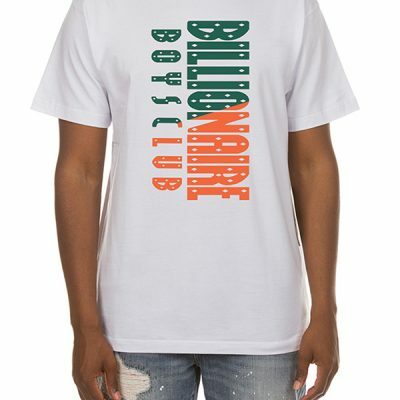 Billionaire Boys club mens tee shirt with vertical two-colour script. 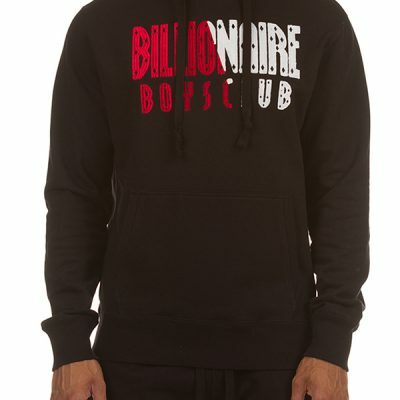 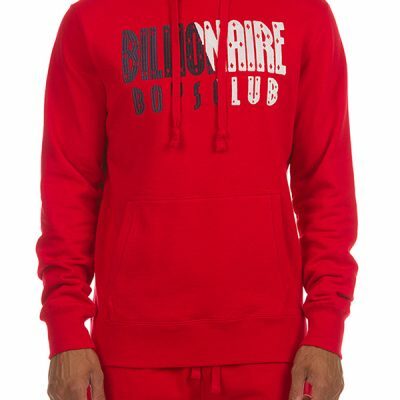 Billionaire Boys Club hoodie in with draw string hood and script two-colour logo. 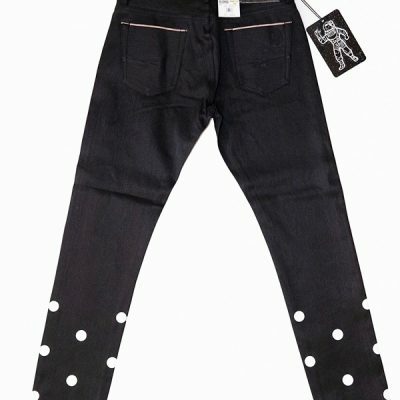 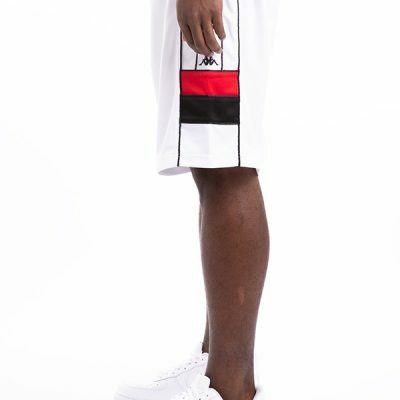 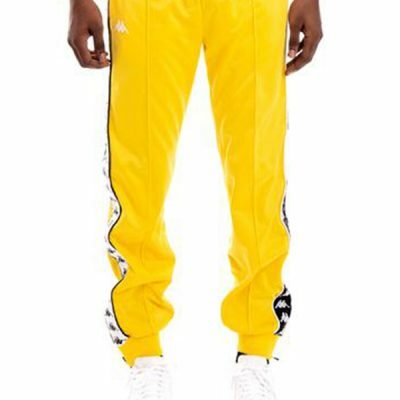 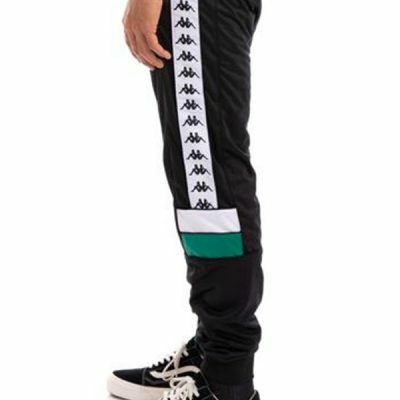 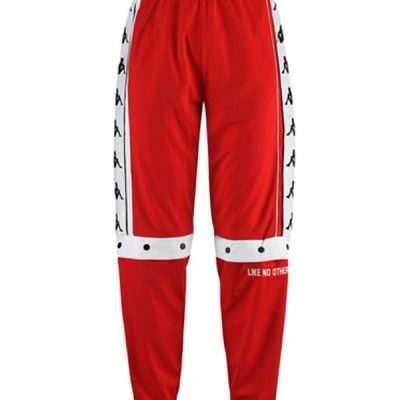 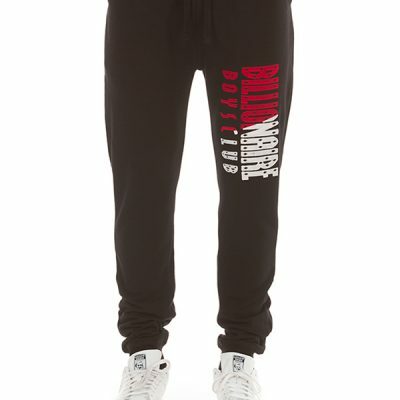 Billionaire Boys Club sweat pants with draw string waist, embroidered helmet logo, and tapered bottoms. 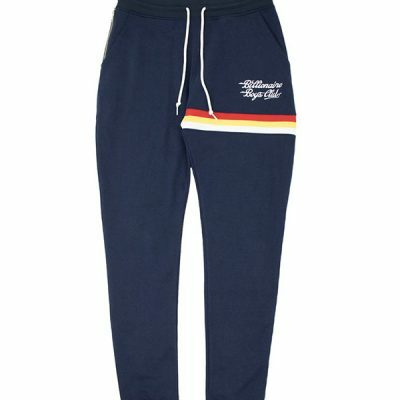 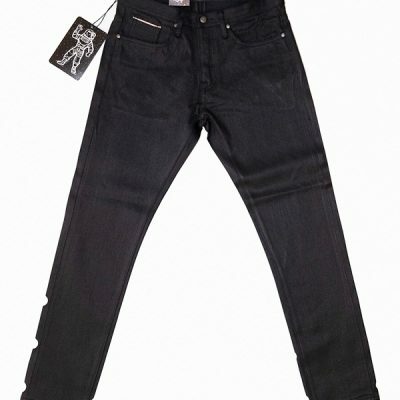 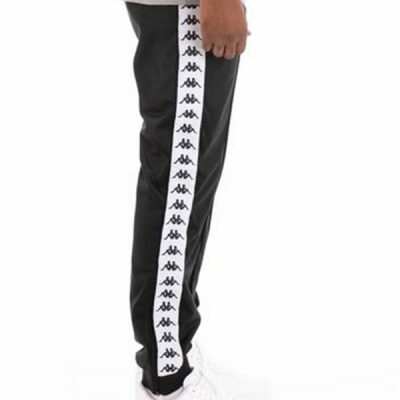 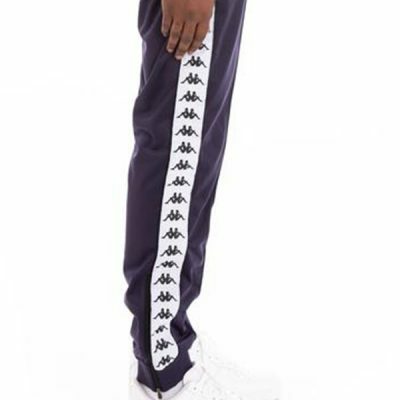 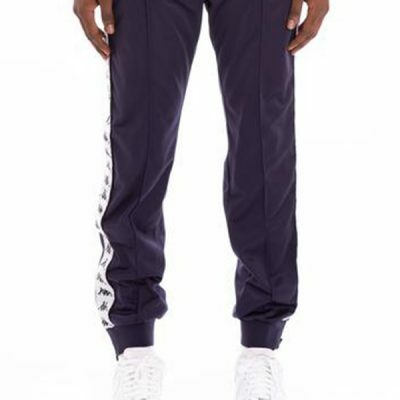 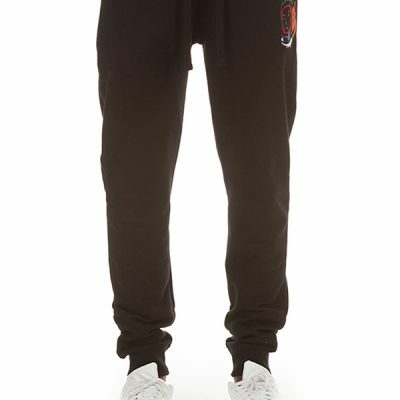 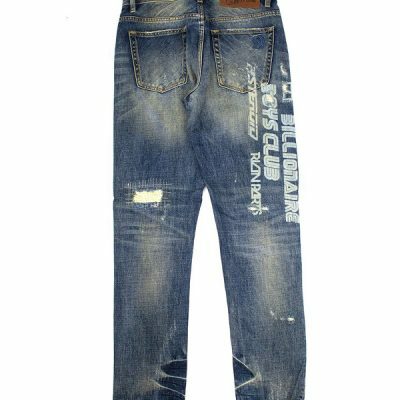 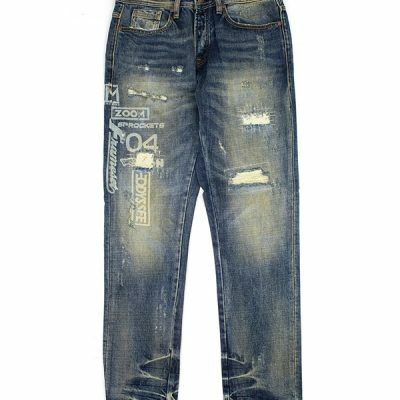 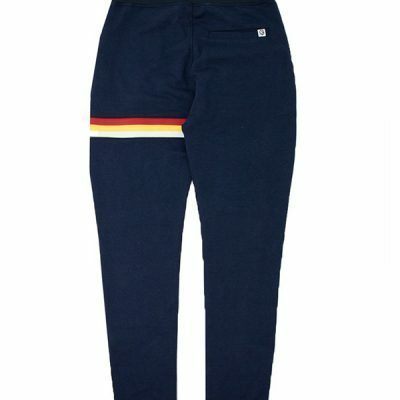 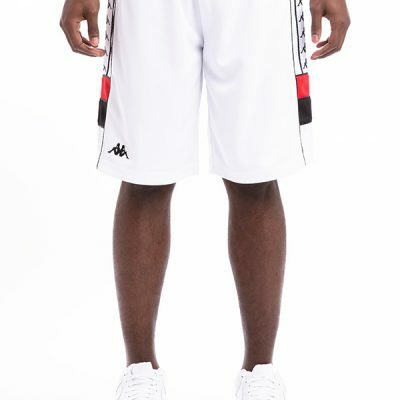 Mens Billionaire Boys Club sweat pants with tapered bottom and embroidered script logo. 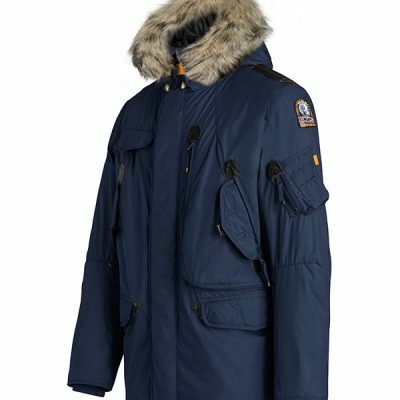 It is recommended to go up one size. 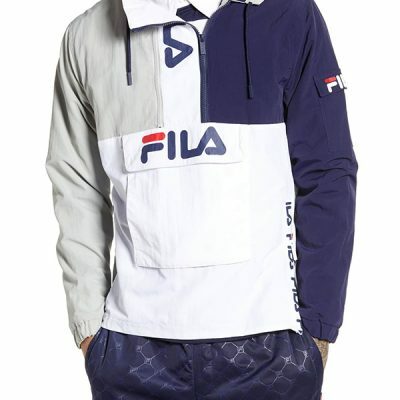 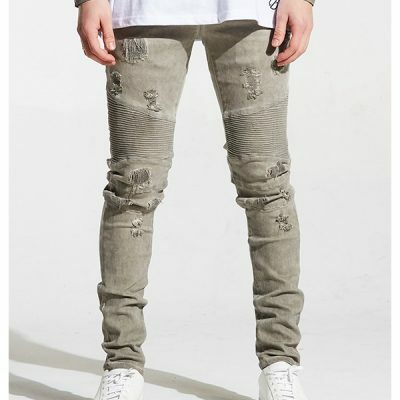 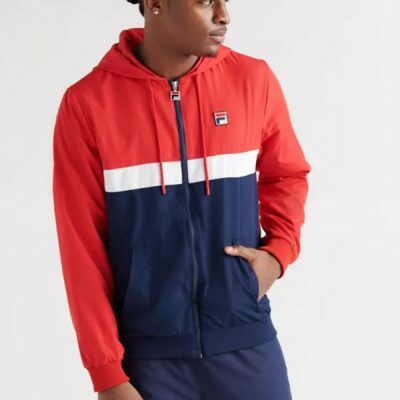 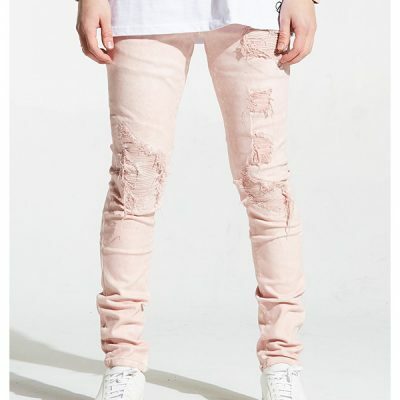 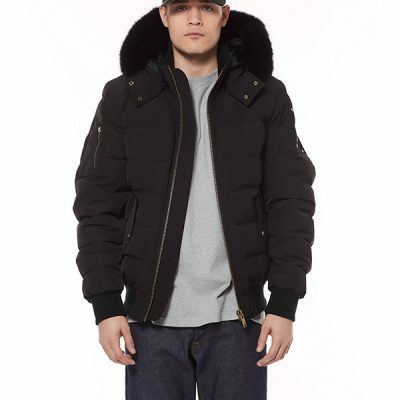 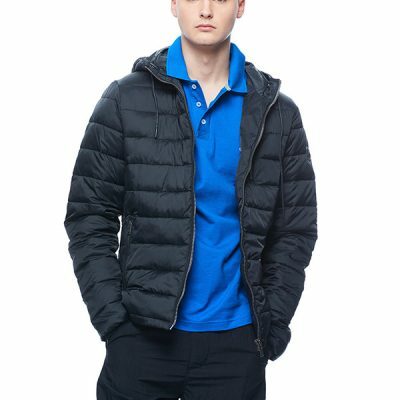 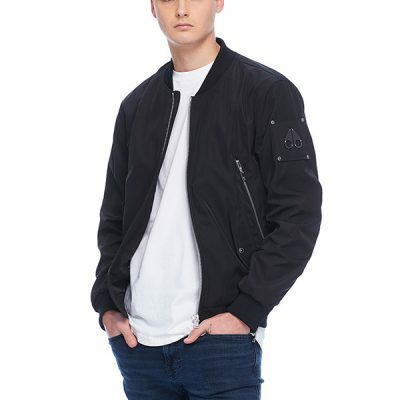 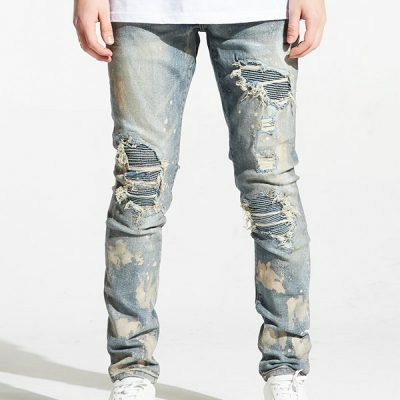 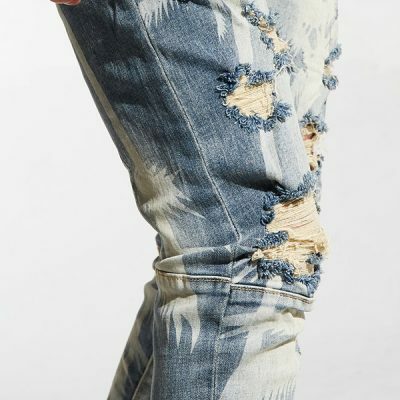 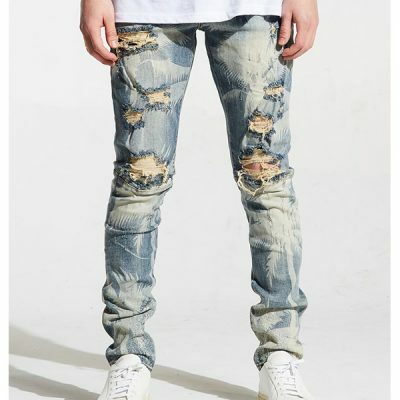 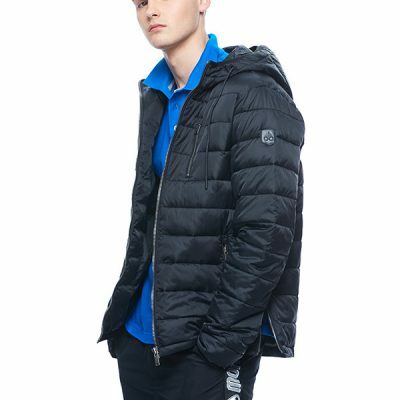 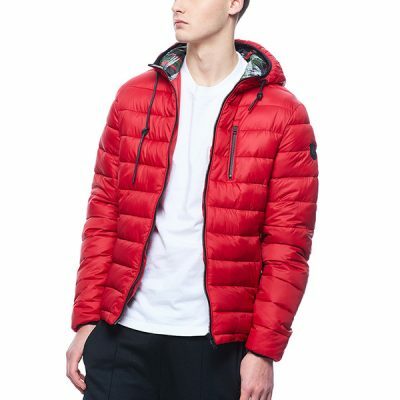 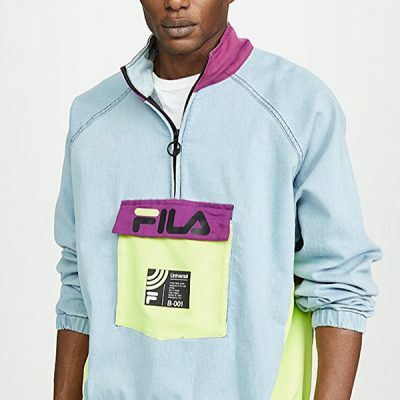 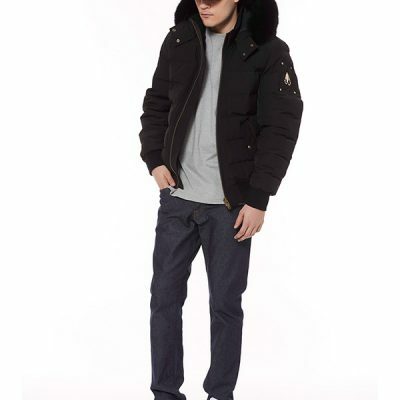 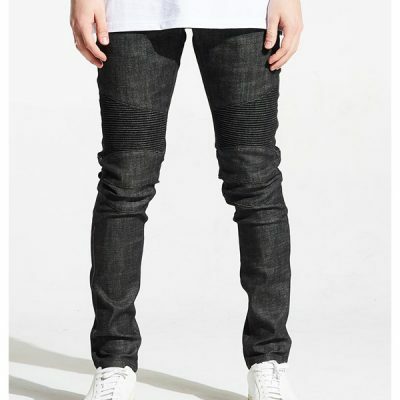 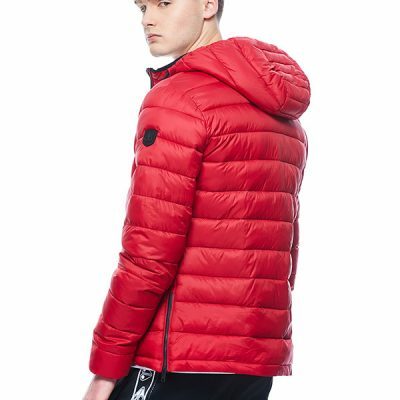 Model is 6’0″ and wearing size Large. 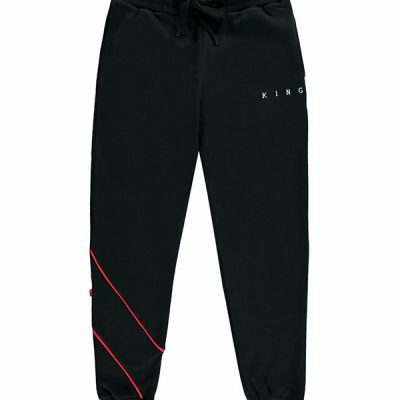 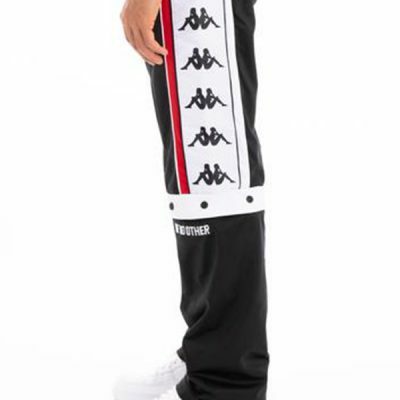 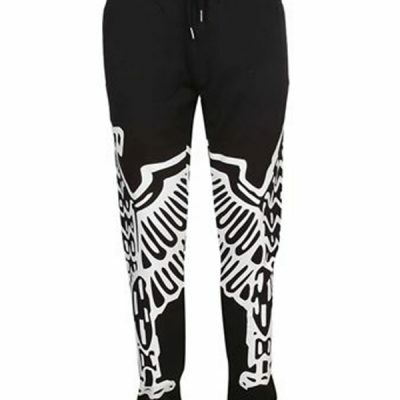 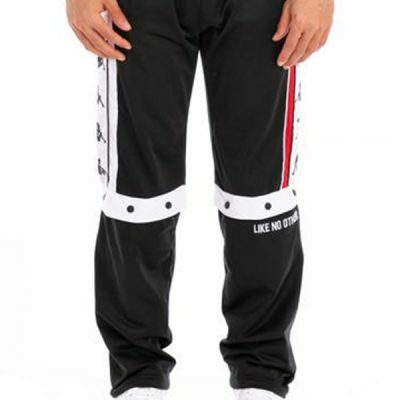 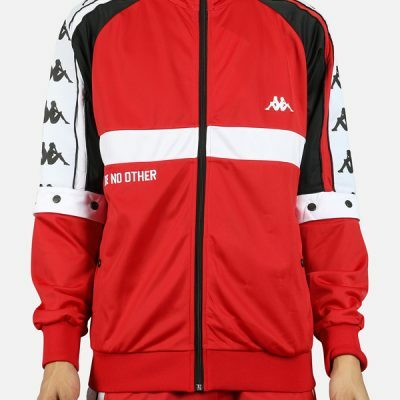 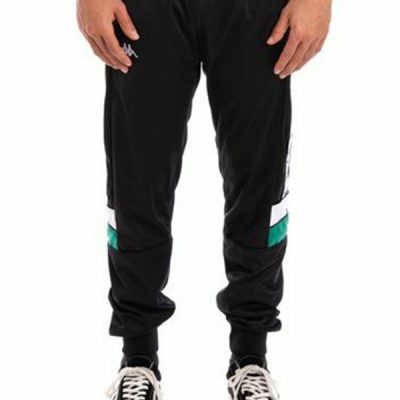 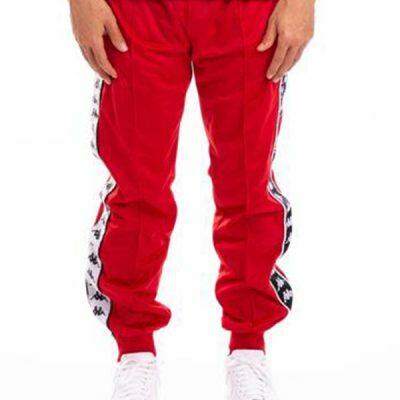 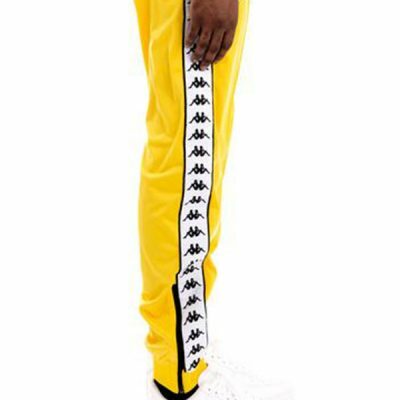 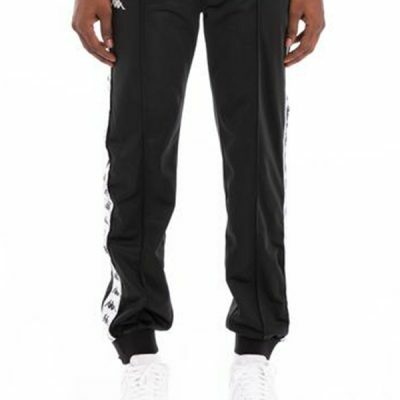 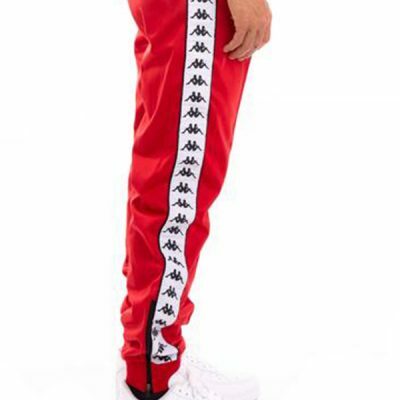 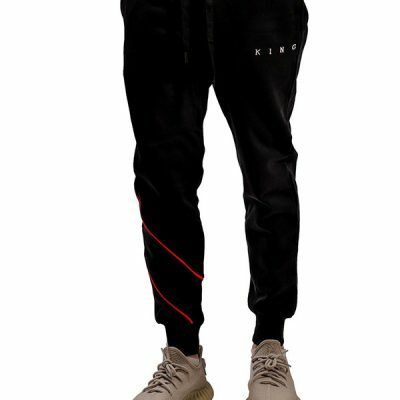 This limited edition KING men's tracksuit bottoms in black. 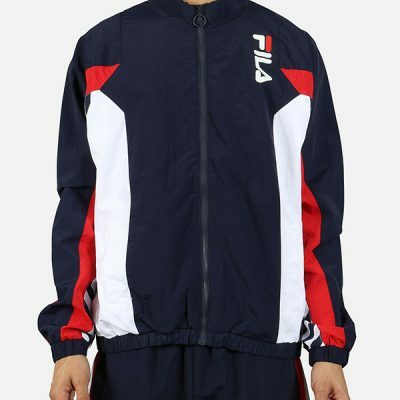 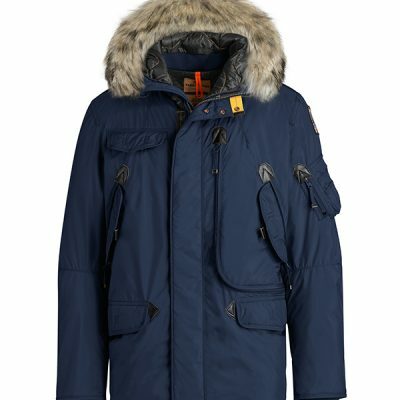 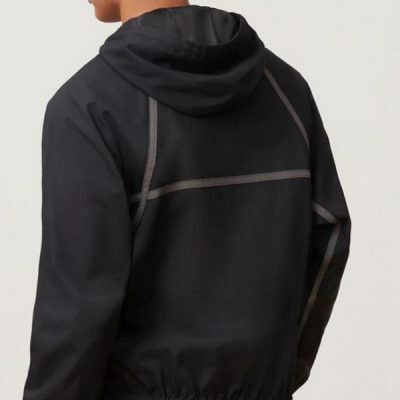 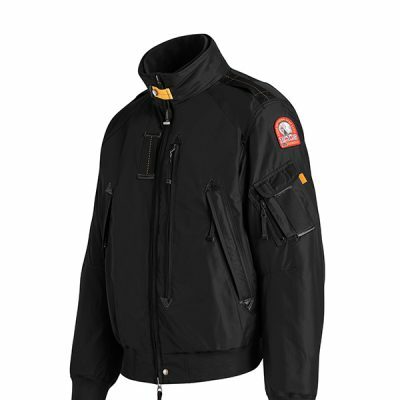 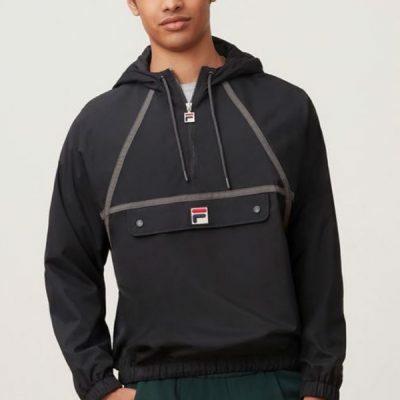 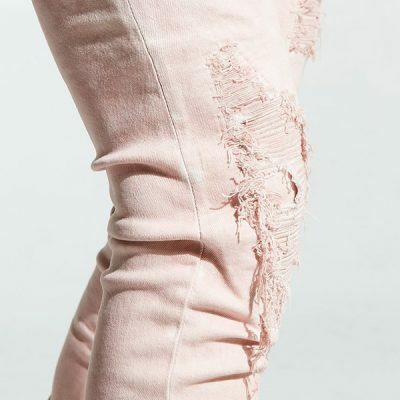 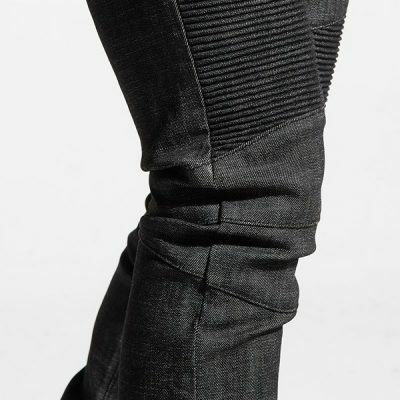 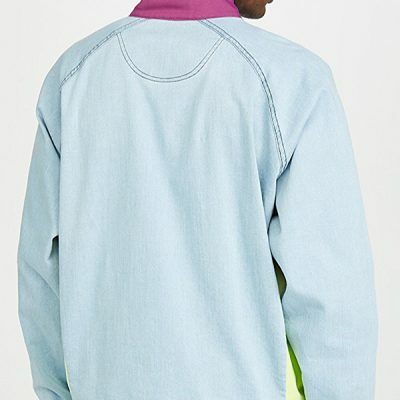 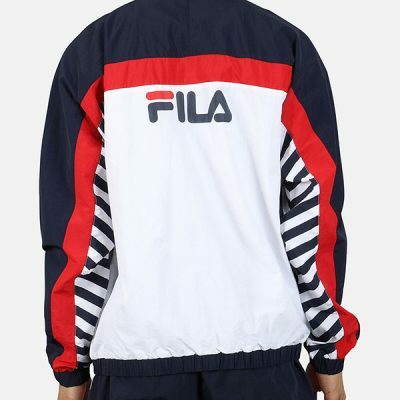 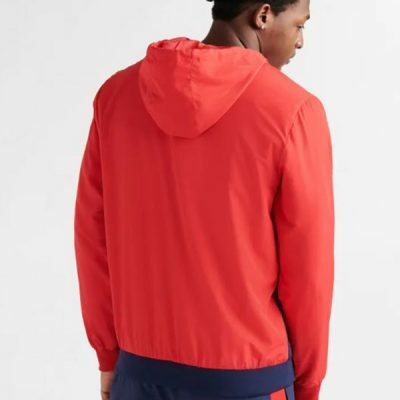 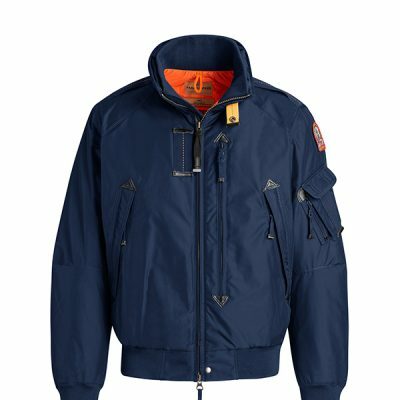 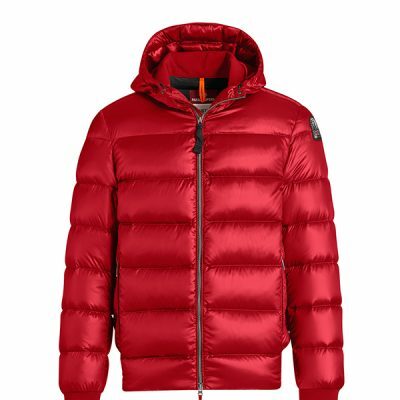 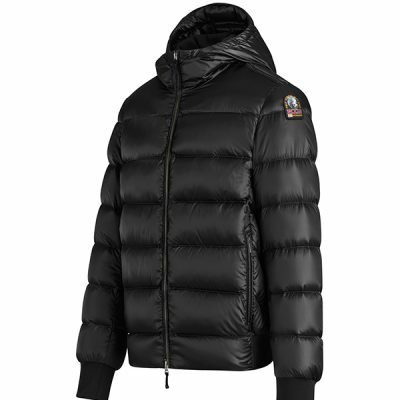 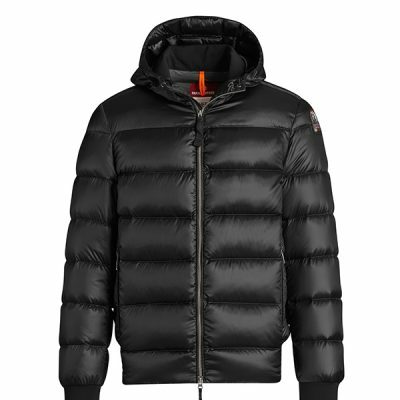 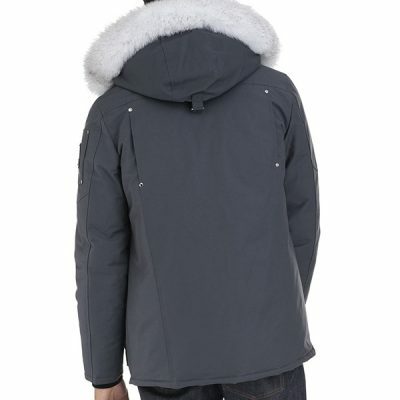 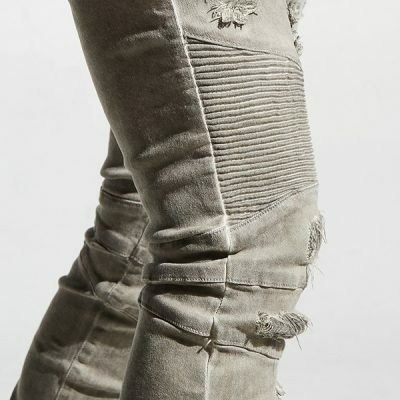 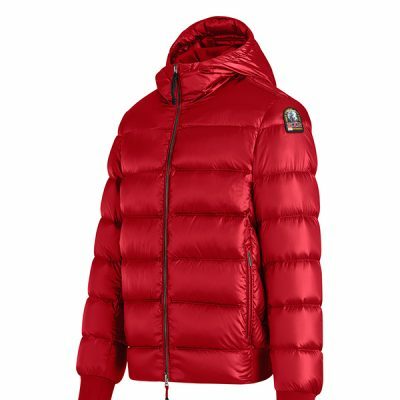 Designed in-house and produced using a premium brushback combed cotton fleece with an elasticated waist and cuffs and bespoke cut and sew construction. 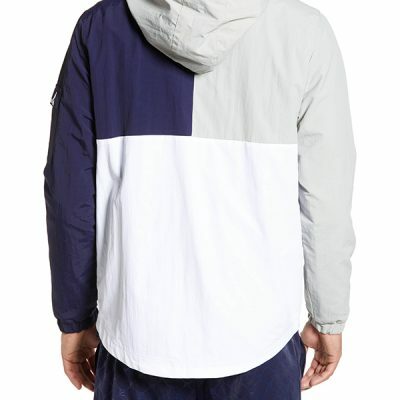 London's finest contemporary streetwear since 2003.